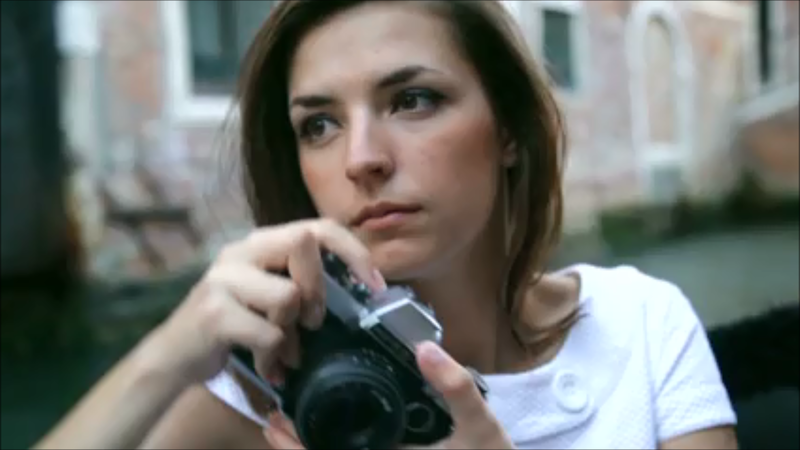 Engage and grow your brand's audience through original content from thousands of Influencers and Creators. Reach millions of followers and customers in your target market through high-quality influencer content. Leverage content from influencers to engage customers across your social channels, email newsletters and blog. Showcase influencer content and reviews across your website and product pages to help convert potential customers. Boost your search engine ranking through original content published on influencer social channels, blogs, vlogs and websites. Connect with over 30,000 Influencers & Creators to have content created and featured to millions of potential customers in your target audience. Assemble your all-star team of influencers who work with you regularly to create content, give feedback and promote your brand. We analyze millions of influencers and publications everyday to help you understand more about your brand, competitors and industry than ever before. Find out who's talking about your brand, what they are saying and how influential they are. See where you stack up against competitors and stay on top of industry trends. 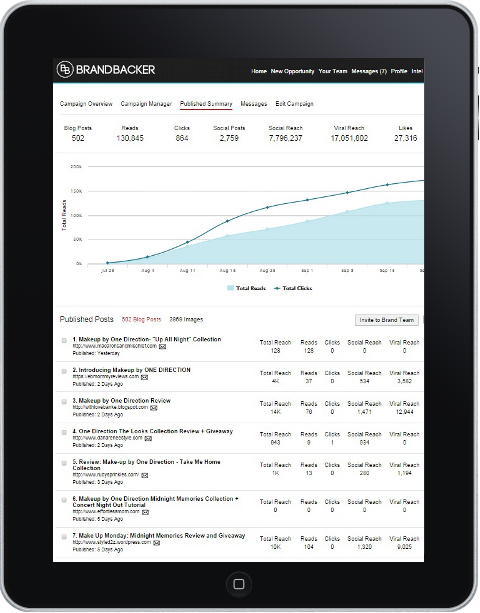 BrandBacker Showcases help you to leverage content created about your brand and industry to engage and educate customers across your website and social media channels. Show off the community around your brand and products through a Community Showcase that features curated content created by influencers and your customers. Help educate visitors on your product pages with galleries of customers using your products and tutorial videos to help them how to get the best out of the product. Become a thought leader for your customers and industry by creating a Industry or Topic News section on your site with curated content that you want to highlight. BrandBacker Influence Scores measure reach, engagement and media value stats for every influencer, making it easier for you to decide who to work with. Receive real-time monitoring of how many impressions, clicks, comments and social posts were formed from your efforts with influencers. Measure content engagement with analytics on likes, retweets, pins and more. Find relevant influencers for your brand based on category, location, language, demographics, keywords and influence level. Our Influencers include Social Media Influencers, Bloggers and Vloggers across Beauty, Women's Fashion, Mommy, Lifestyle, Food, Health, Menswear, Travel & more! Hundreds of brands use BrandBacker everyday to power their content creation and influencer outreach. Check out how Studio Gear Cosmetics utilized their BrandBacker influencer team to receive product feedback and shape their future marketing strategy. Learn how Markwins and the band One Direction utilized BrandBacker Intelligence tools to engage the right influencers for the launch of their new makeup line. 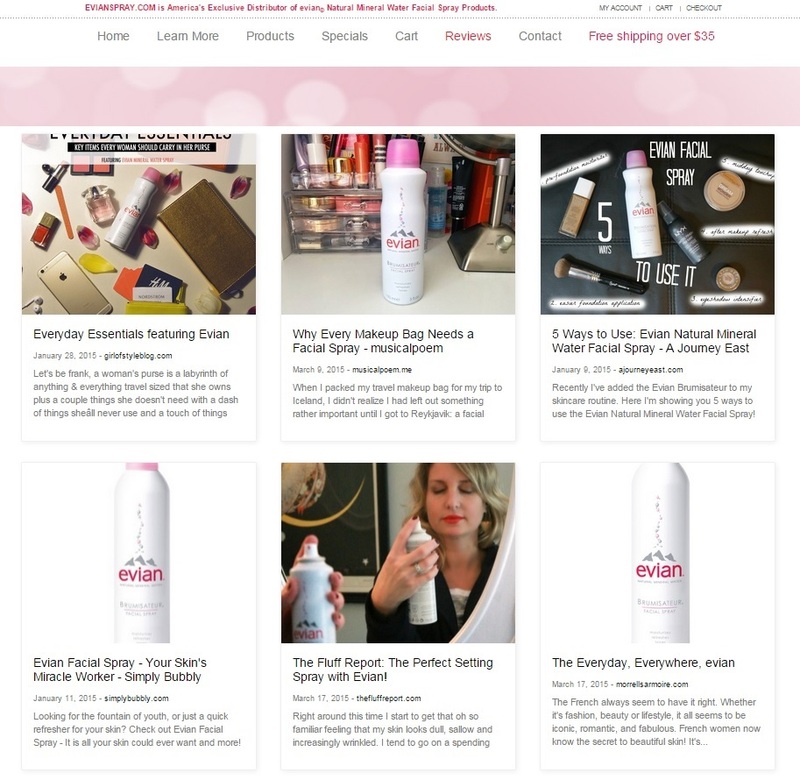 See how Hask Haircare used BrandBacker Campaigns to get their products in the hands of hundreds of influencers and received 100's of new product reviews.